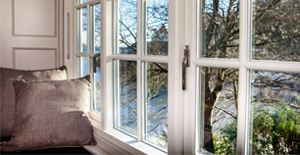 our specialist joiners located in Devon have the solution for you. 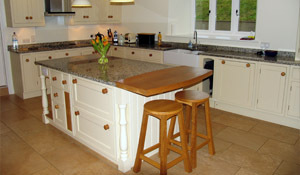 "Providing beautiful, long lasting hardwood doors throughout the Devon area." 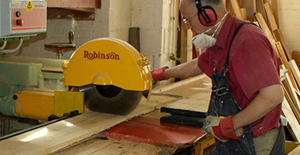 Woodleys Joinery have been operating across the Devon area for almost 100 years. 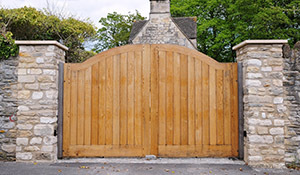 Being a well established and reputable joinery, we aim to provide customers with high quality, value for money wooden doors. 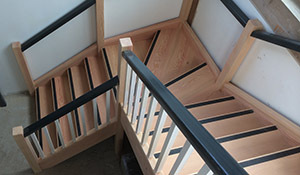 Our specialist joiners not only create hand-crafted front doors, they also create oak, French and hardwood options, in both internal and external forms. Whether you are looking to add value to your home and install a hardwood doors to the exterior, or interior, we can help. property once had. 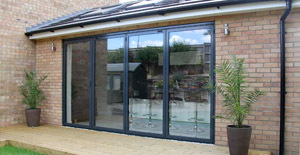 Their professional services include the crafting and installation of timber, bi-fold, internal, exterior and conservatory. 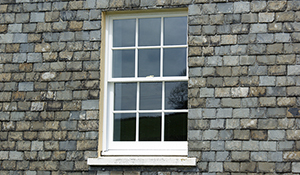 Devon offer professional, reliable and affordable services throughout the South West area. 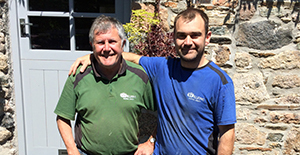 Visit our dedicated Devon Joiners website where we showcase the very best in the industry. 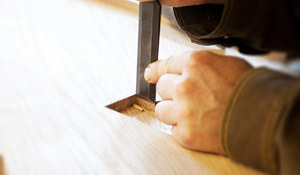 Read more about how joinery experts can help achieve your dream home. Take a look at our latest trending doors articles to help you decide on buying the right door for your home. 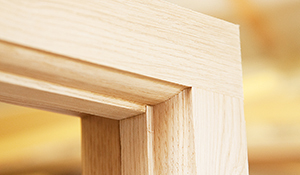 Choosing the right materials for your specific door is essential.